Starbright Floral Design is the coveted choice for the discerning bride. Ourwedding clients seek us out when they desire flowers that will bring elegance and whimsy to their special day. Starbright purposefully maintains a low profile in the wedding space, as we select a limited number of wedding engagements to enhance each year. We want to truly give each couple our all in making their day magical. 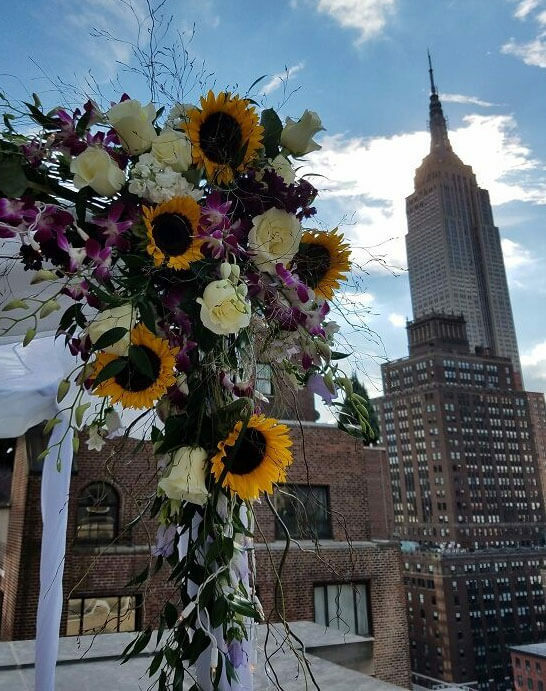 We start by doing that by having a dedicated team at Starbright, our Wedded Bliss floral concierges, who are experts in all things flower related. 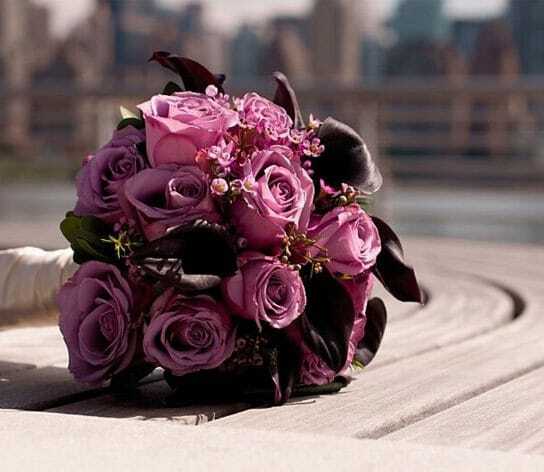 Starbright’s Wedded Bliss floral concierges give our special couples their undivided attention. This focus allows us to provide a greater value in floral d écor to our happy couples and a more precise articulation of the vision for their special day. We exchange photographs of inspiration with our lovebirds to better understand their vision and invite them to our studio to discuss the nuances of the wedding day. Samples are crafted and once approved, we will start to prepare the lush floral creations. We promise you a most spectacular wedding day. To inquire about our bridal services, please complete the inquiry form below.A concierge from our Wedded Bliss team will be in touch within 24 hours to begin a conversation. We would love to make your wedding dreams come true!